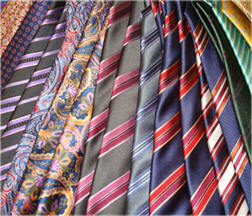 Bogeys offers quality men’s clothing from Hart Schaffner Marx and Corbin. 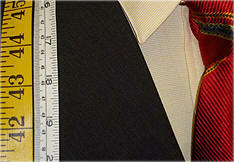 Choose from suits, sport coats, trousers, and topcoats. 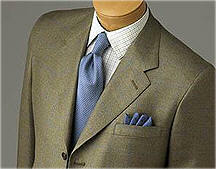 We also have in stock Gittman dress and sports shirts and Brown & Church neckwear. 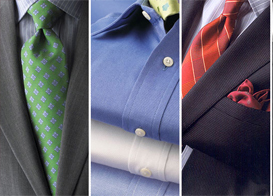 These are all American made products and with over 25 years experience in the men’s clothing business you can be assured that you will be fitted properly.